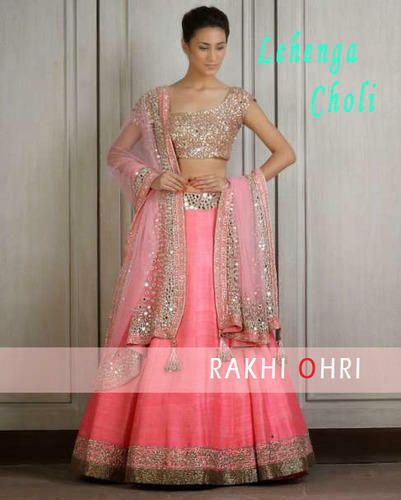 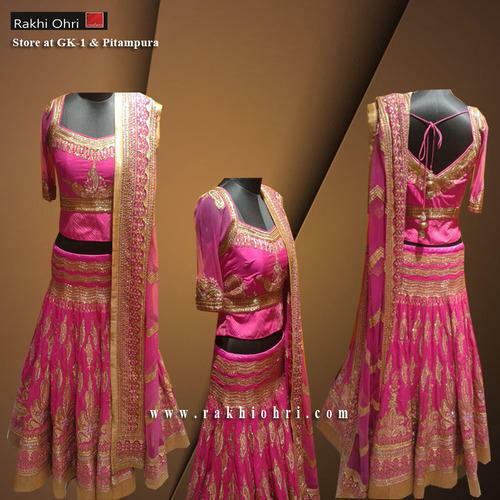 We are offering lehenga choli. 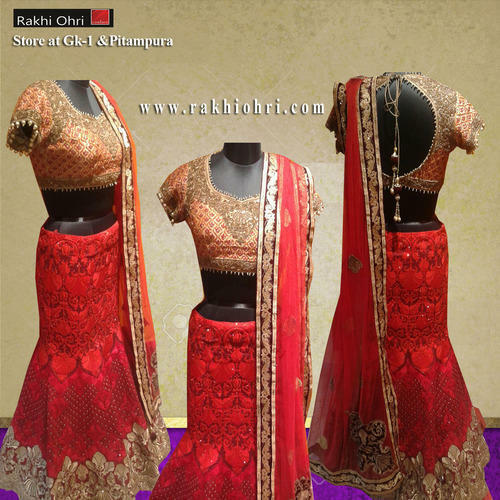 Our range of designer lehenga is made from a very wide variety of materials so that they suit every occasion that our women will need to wear it to. 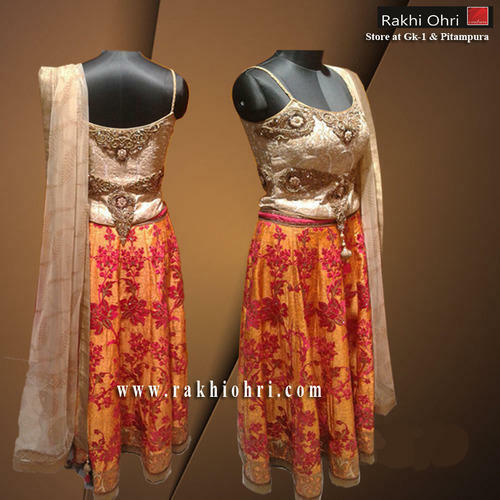 Thus we have designer lehenga that are ideal exclusive ethic wear ideal for various religious ceremonies that are so much a part of our culture.